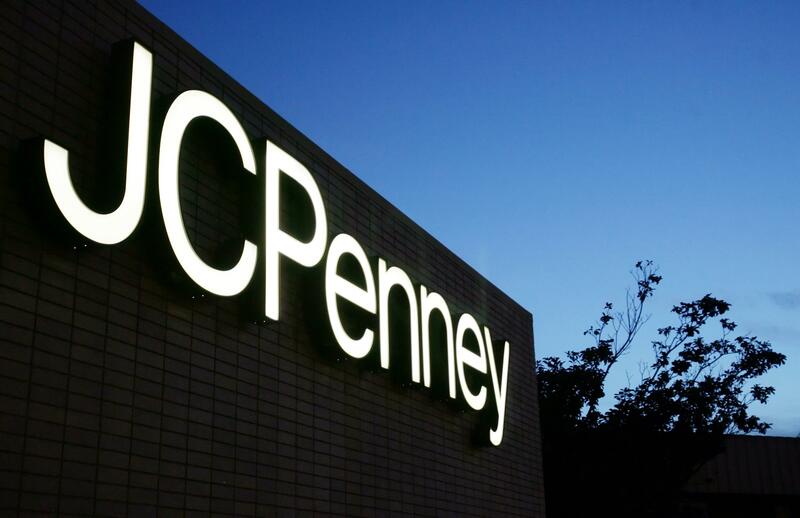 NEW YORK – J.C. Penney slashed its annual profit forecast as it accelerated the clearance of slow-moving inventory and warned of weaker sales. Published: Oct. 27, 2017, 7:07 p.m. Updated: Oct. 27, 2017, 7:09 p.m.